How to convert xml file to jmx file in jmeter? 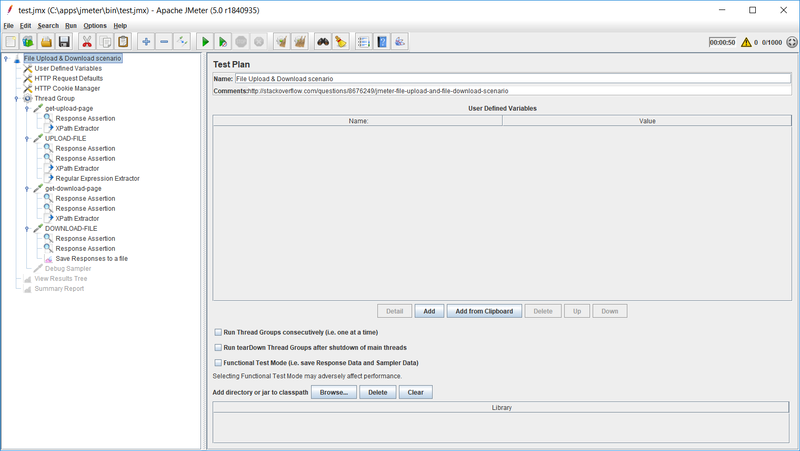 Check out Performance Testing: Upload and Download Scenarios with Apache JMeter article to learn more about how to properly simulate file upload and download events using JMeter's HTTP Request samplers and Save Responses to a file listener. Not the answer you're looking for? Browse other questions tagged jmeter or ask your own question. Applications that export JMeter-compatible JMX files? Can I customize logs in JMeter?